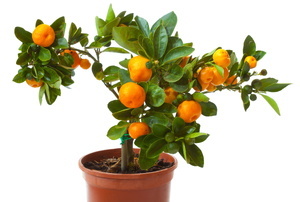 Grow your own citrus inside! 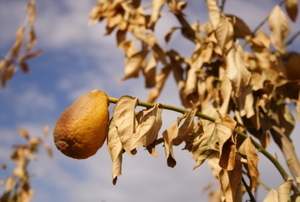 Proper pruning keeps your citrus trees healthy and productive. Ensure a successful harvest with some simple solutions. 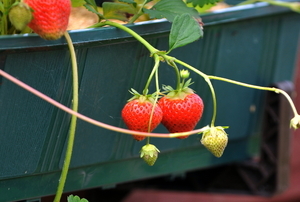 Control your strawberries and ensure that they continue to flourish year after year. 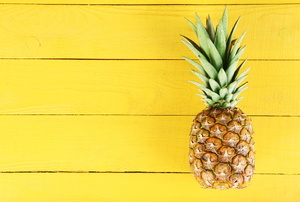 There are more than a hundred varieties of pineapples. 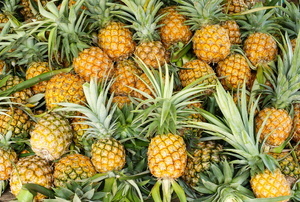 Pineapples are usually cultivated in tropical regions. If you love avocados and have some patience, you can grow your own tree from a pit! 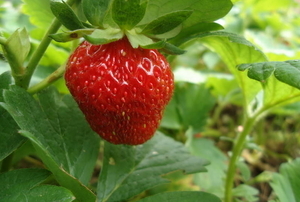 Get a big, productive strawberry patch year after year by transplanting runners! The 4 things you need to know to train your tree. 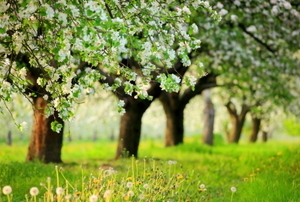 There are 6 types of fruit tree. Can you tell a drupe from a pepo? Soil testing to prepare for citrus plants is an important step in growing healthy, fruit-bearing trees. 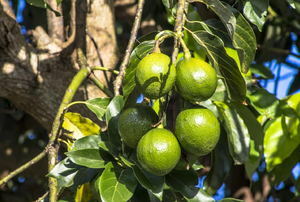 A local tree care expert can advise a you about the variety of orange tree that thrives in your location. Watermelons can be grown in a square foot gardening system. 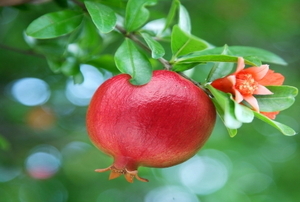 People typically grow fruit trees in pots if they lack of enough outdoor space, soil or climate conditions.